I grew up in southeast London in the 1950’s. Not many people had cars and the roads were full of bicycles. Loads of kids had bikes but I wasn’t allowed one because my brother broke his leg in a bike accident. The logic in my mum’s head was that I would inevitably do the same! I was not pleased about this. My cycling career was over before it had begun. 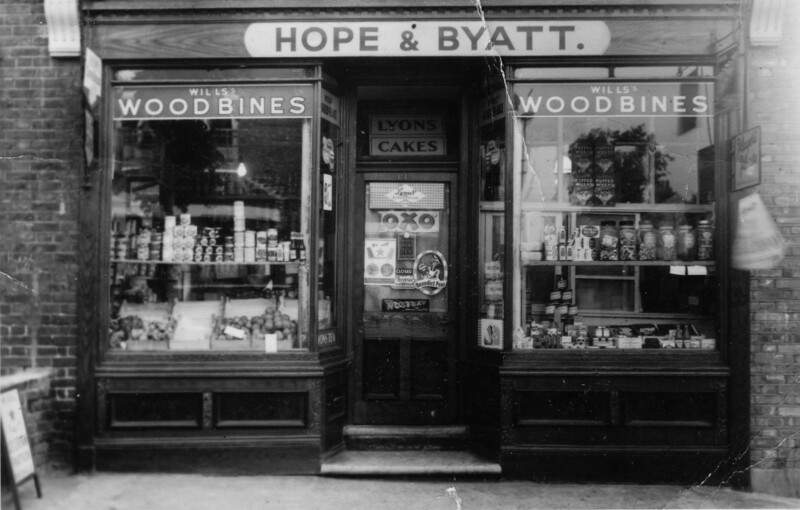 We lived next to a corner shop called “Hope and Byatt”. People would park their bikes on the kerb outside the shop and pop in and get some fags or do their shopping. When my brother saw a bike propped up against the kerb he would nip out of our house and take the bicycle pump. It only took him a few seconds. The owner would come out of the shop and cycle off happily without noticing. Only to find out later that their pump had disappeared. They probably thought it had dropped off somewhere on their journey. I don’t know why my brother did it. One bicycle pump can be quite useful, but not dozens. And of course we had to hide them from my mum. She would have gone crackers if she had found out. We ended up with quite a collection and even when I was a teenager in the 1960s we had about 20 bicycle pumps hidden away in a cupboard.